Pizza is one of the most delicious food like and eat by every gender, and age group. It is a kind of food which a person can easily offer to any of its guest or family member when they came home or to any of the friends. The most amazing thing is that you can easily order it by staying at your home. 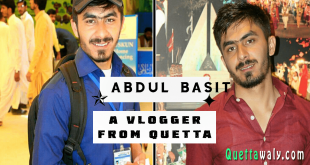 And if you are coming are in Quetta and wants to know the best amazing pizza point inside the city then you have come to the right place. Because I am mentioning some of the most amazing pizza points of Quetta that you must need to try. 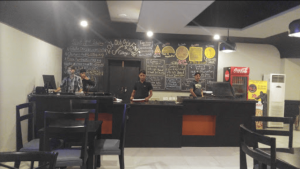 New Yorker pizza point is located in Shahrah-e-Staff College, Cantonment, Quetta, Balochistan. They are providing tasty and quality pizza for you. 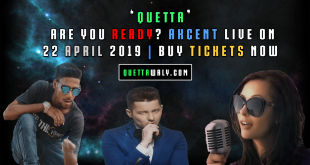 It is located inside the Millenium mall Quetta and the mall itself is located in Share-e-Gulistan Rd, Quetta, Balochistan. 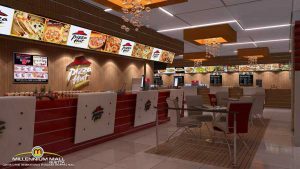 There is a huge area where you can easily sit and enjoy your pizza with friends and family members. Besides that, there is also a dedicate kid playing area inside the PiHut hut. Whenever you visit Quetta must try their pizza. 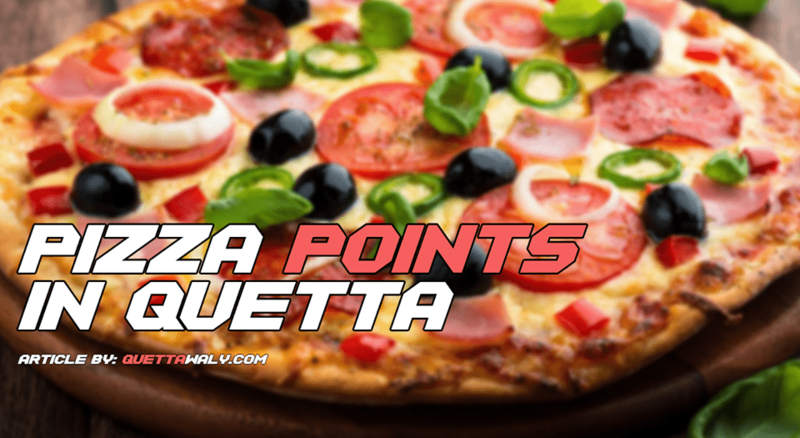 There are more than one branches of pizza point available in Quetta. One is in Satellite town Quetta, and the other one is in Samungli Road Quetta. They are one of the oldest pizza providers in Quetta. The quality and the taste of their pizza is good. 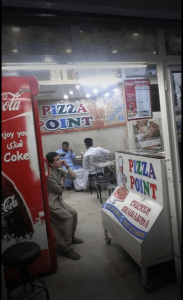 Mark pizza point in your list whenever you visit Quetta. Road stoves cafe came after the above two pizza points. But, they are now one of the best pizza providers in Quetta. 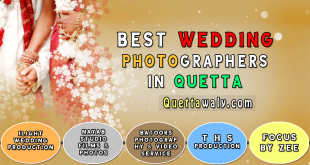 They have more than 2 branches in Quetta including Quetta Cant, Samungli Road, Millenium mall. 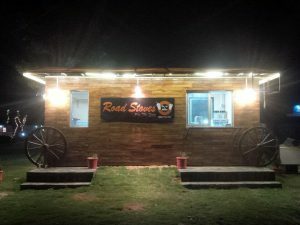 Whenever you visit Quetta, you must have to try road stoves once in your trip as they are providing different amazing flavors to the customers with outstanding sitting area for only gents, and families. Italian pizza is also providing the pizza is good quality and taste to the customers in Quetta from last several years. 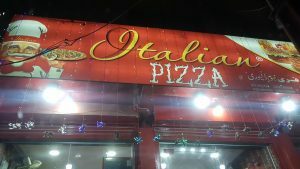 There is more than one branch of Italian pizza available in Quetta. 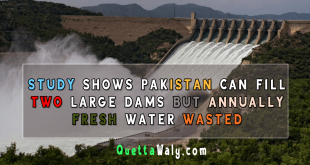 The main branch is in Samungli Road Quetta while the other branch is available in Satellite town Quetta.